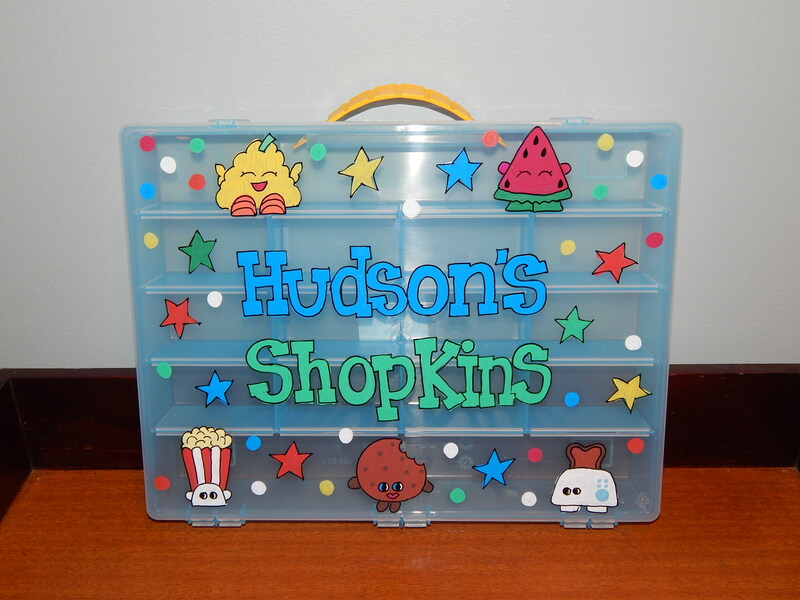 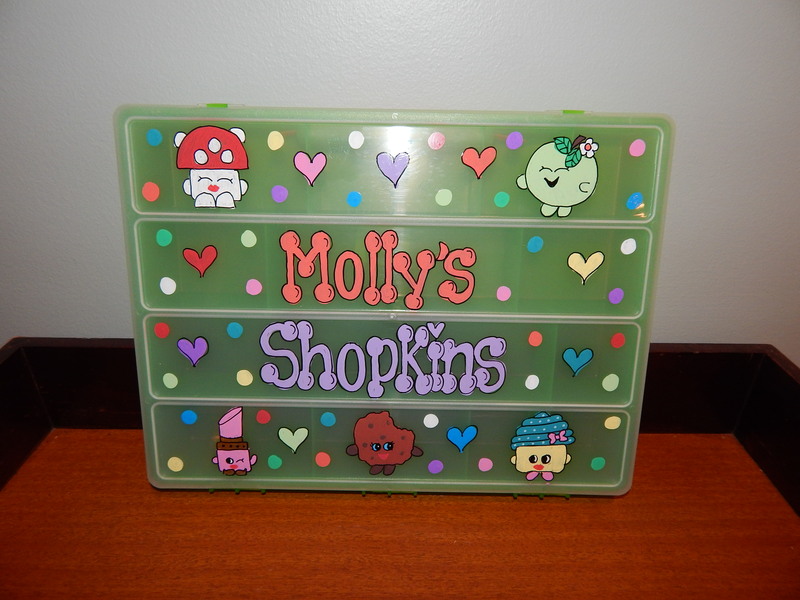 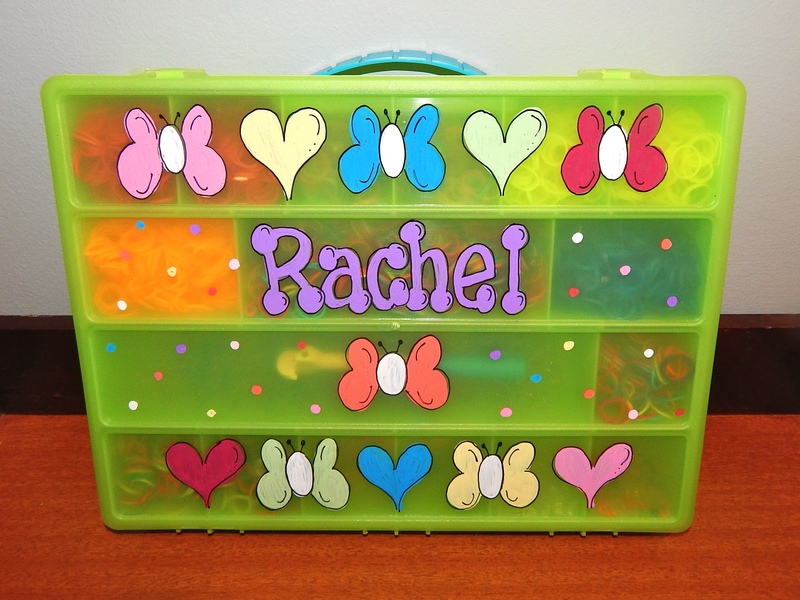 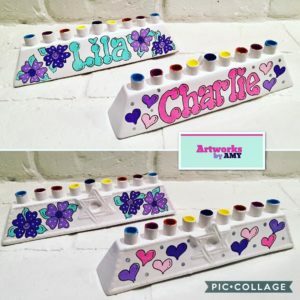 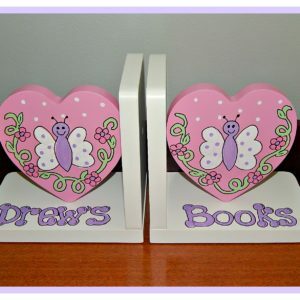 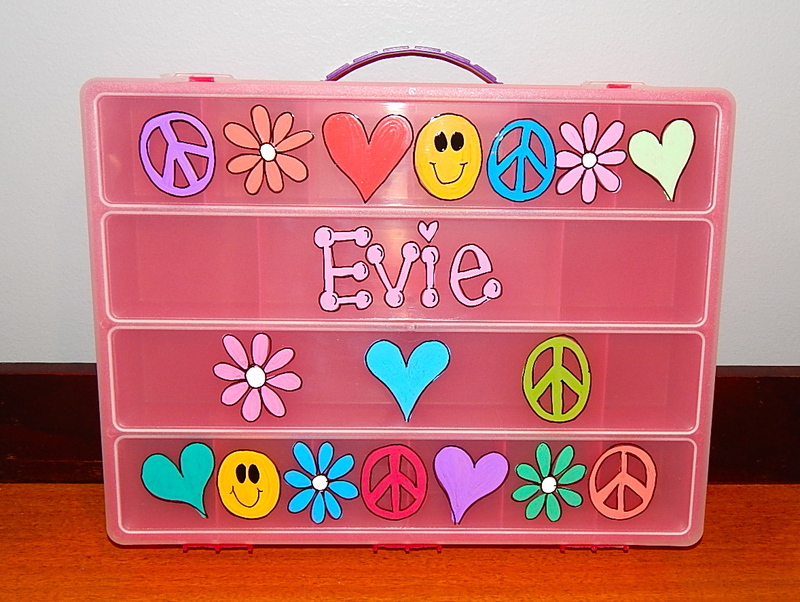 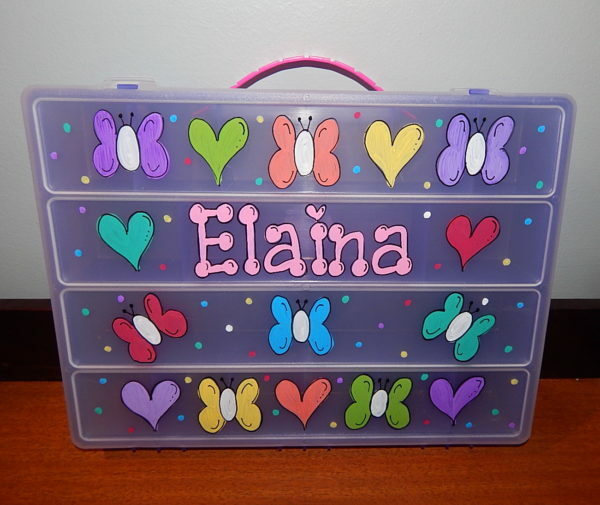 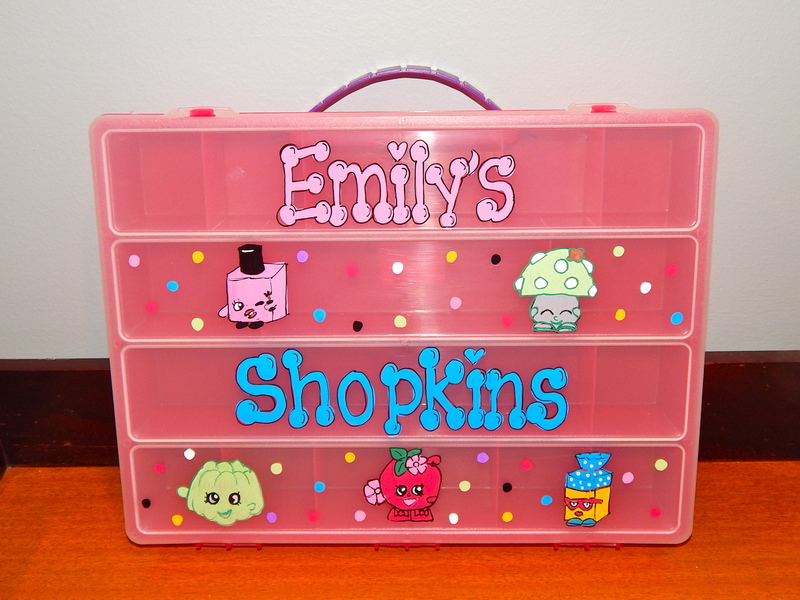 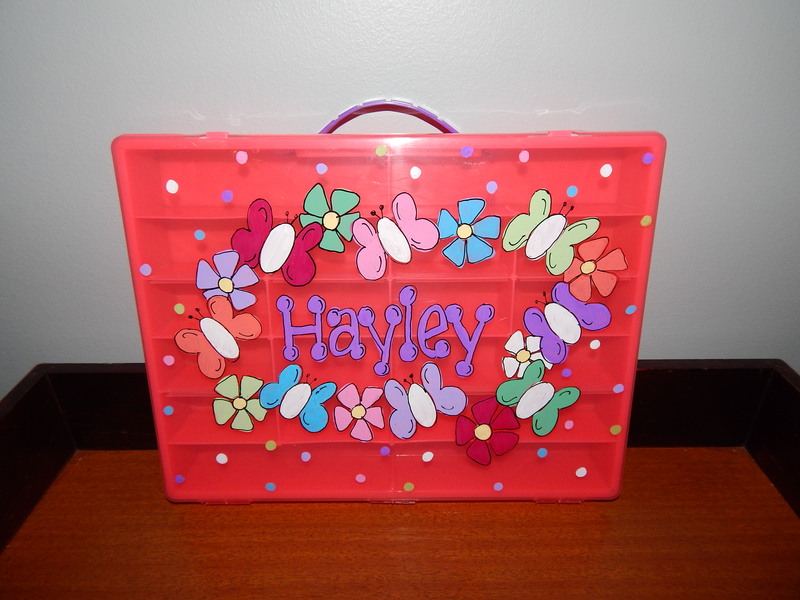 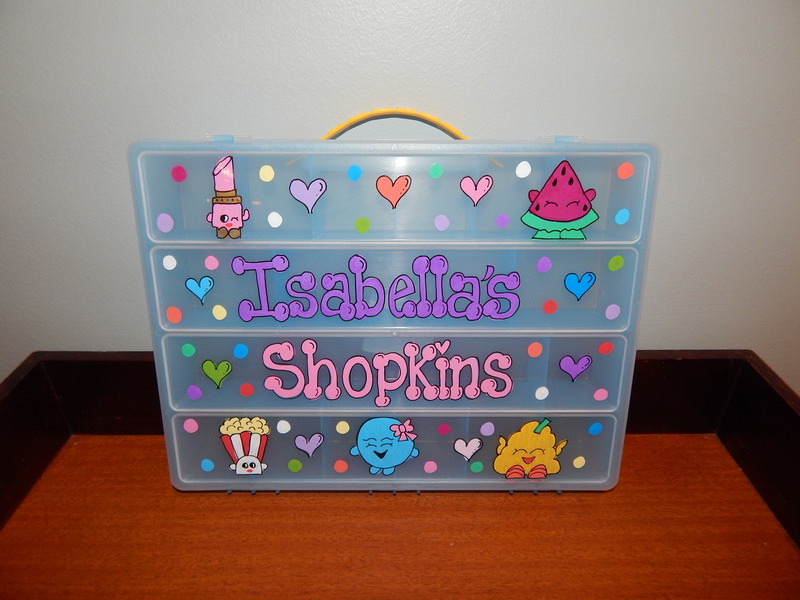 Our Personalized Shopkins Box is a perfect solution to organizing your child’s Shopkins Collection! 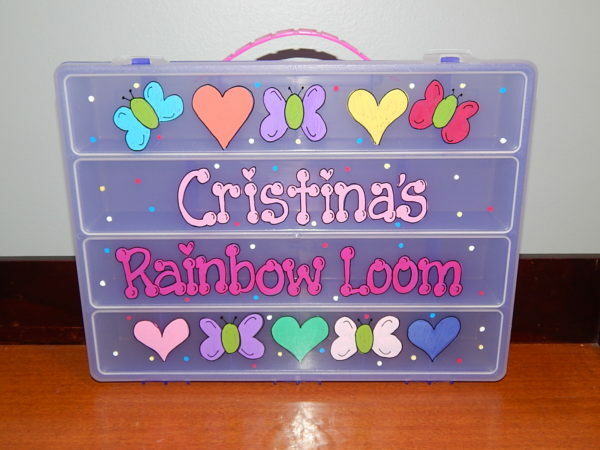 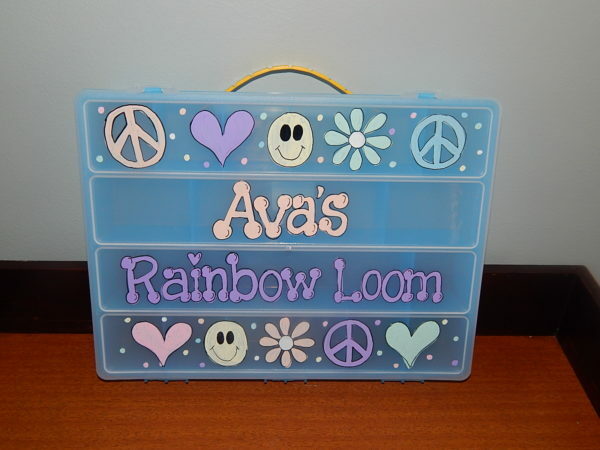 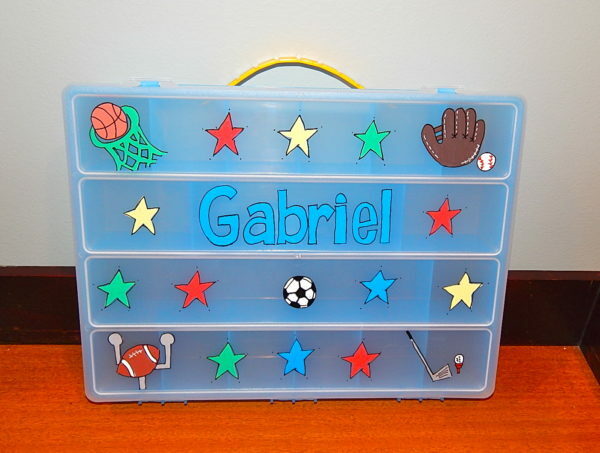 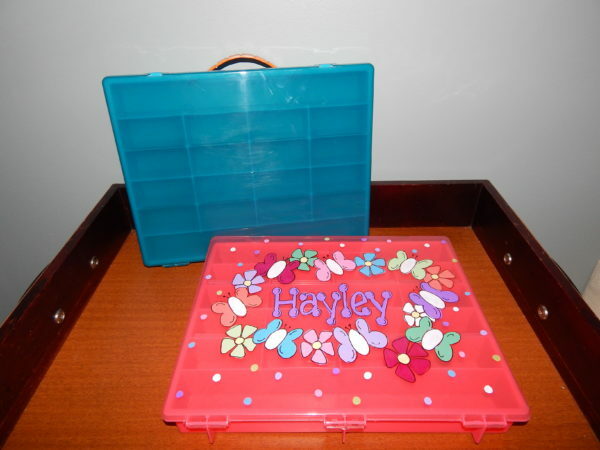 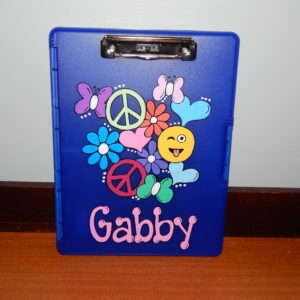 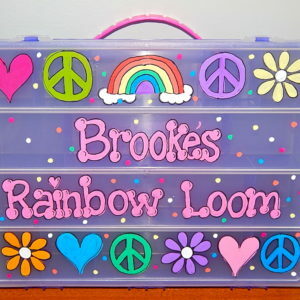 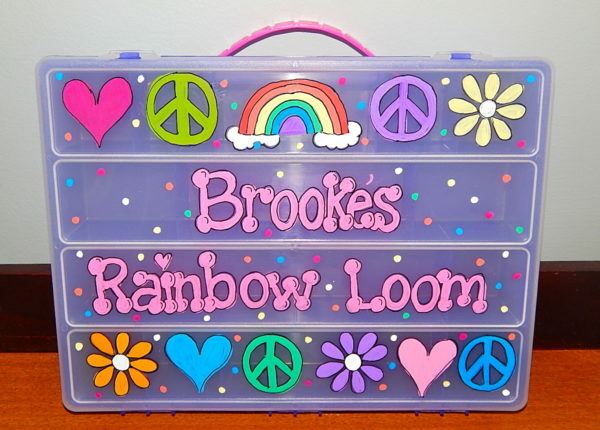 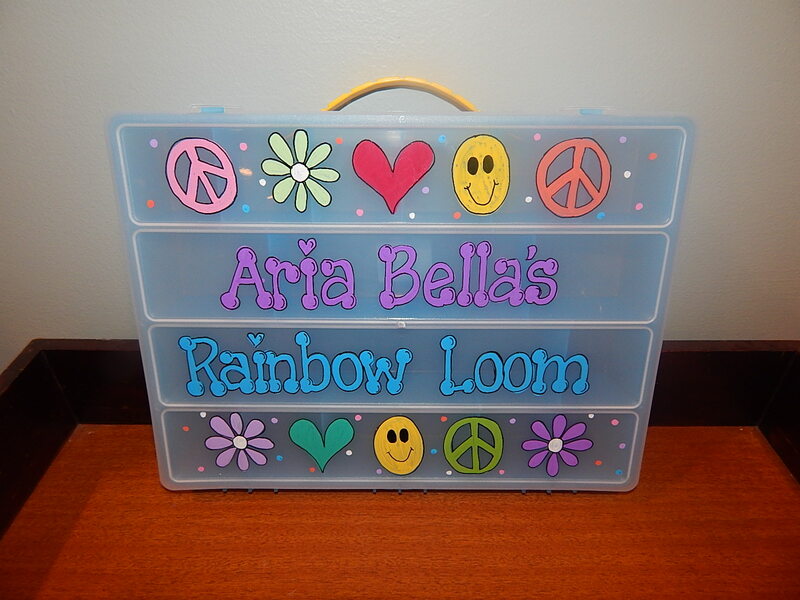 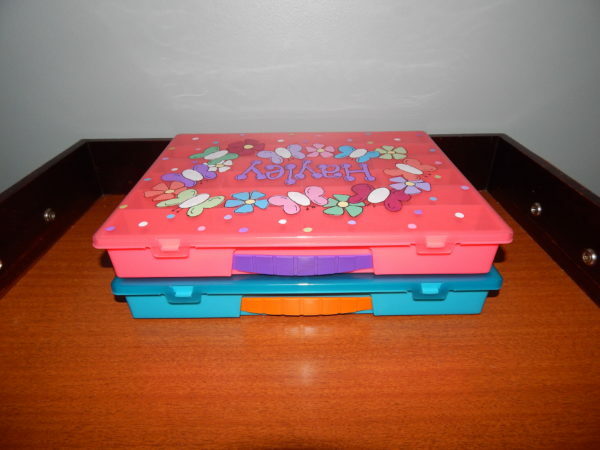 Also holds the Rainbow Loom! 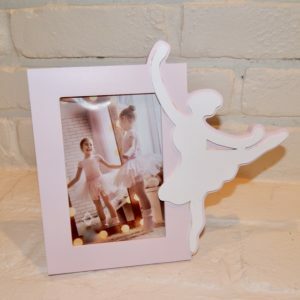 The loom fits in a large area with the hook and the rubber bands will fit into the many smaller spaces! Perfect for keeping the colors from getting mixed up.